Network Solutions is one of Bob’s Computer Service Specialties. We can setup a network with a server plus many other business solutions. Do you already have a network setup and it is running slow. Let us stream line your network server, computers and active directory. Not only do we work with servers, workstations, desktops, and laptops, but we also offer the server-less office. The server-less is a great option for the small and even medium sized office. It is a great way to cut costs and streamline efficiency and productivity. Most offices don’t need an expensive and outdated servers. Let Bob’s Computer Service show you how can save money with reliable computer services! IT department at your fingertips! Network setup by Bob’s Computer Service takes the worry out of the internet. With so much personal data on our PCs you want to be sure it is safe. 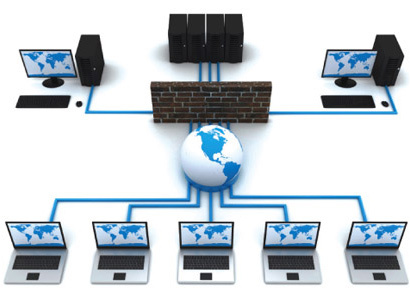 We will setup up your network with the latest technologies to make sure you data is as safe as possible. Don’t let your data fall into the wrong hands. To make sure your network is safe and protected give Bob’s Computer Service a call today! Problem: Wireless signal is weak. Solution: As mentioned in the previous problem, Metal objects can interfere with the wireless signal. Try moving the wireless access point to a higher location like on top of a shelf, this can help the signal get over objects like file cabinets. Another option is to simply move closer to the wireless access point or move around the room until the signal is better. Problem: Cannot access the internet from a single computer when other computers on the same network work. Solution: Turn the computer off and then back on. If the computer is a laptop move it closer to the wireless access point. 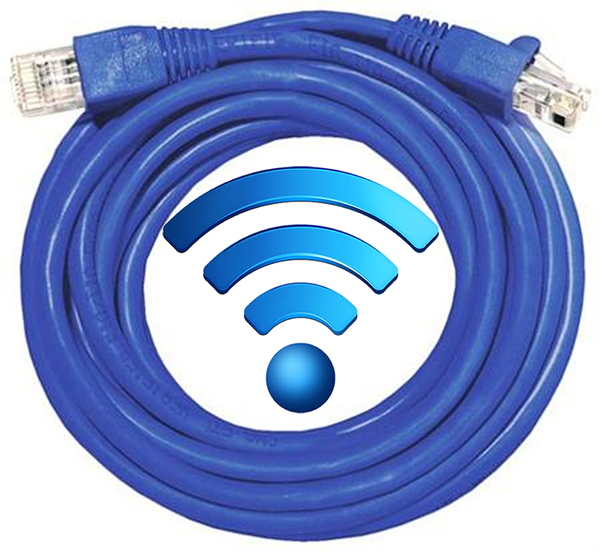 If this solves the problem then you are most likely having signal interference which can be caused by metal reinforced walls and floors, leaded glass or even large metal objects such as filing cabinets.